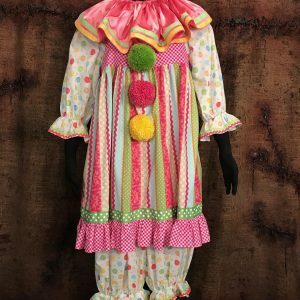 The most recognizable types clowns are those that commonly wear outlandish costumes featuring distinctive makeup, colorful wigs and clothing and oversized shoes Their high entertainment style is generally designed to entertain large audiences, especially from a distance. 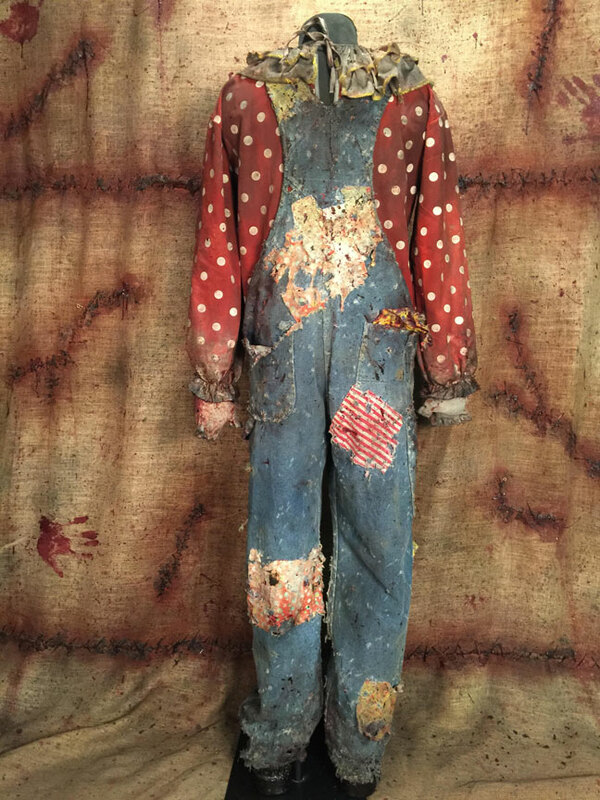 We think you really ought to keep a safe distance from our new clown…Meet Sharpy. 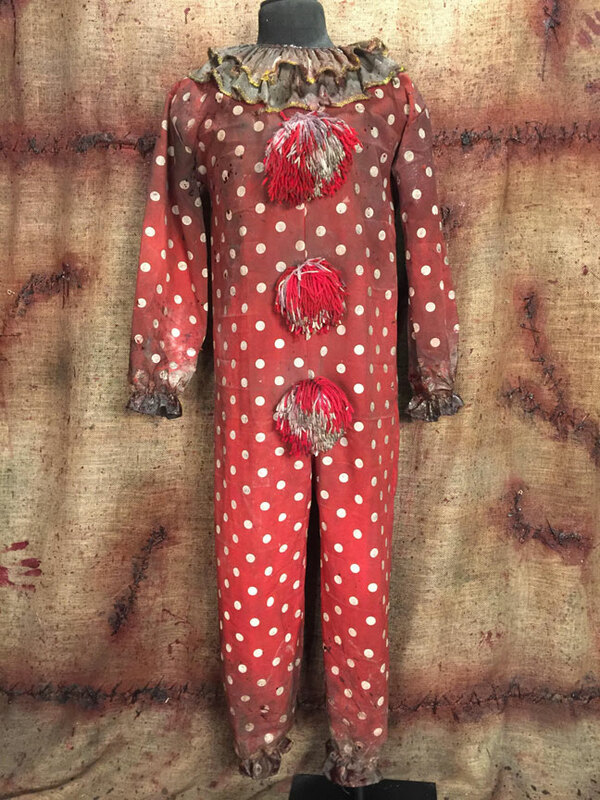 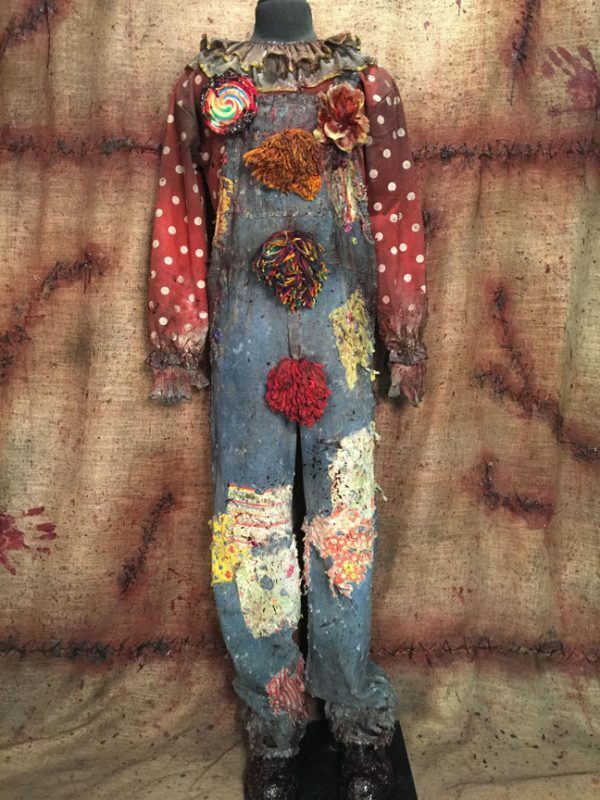 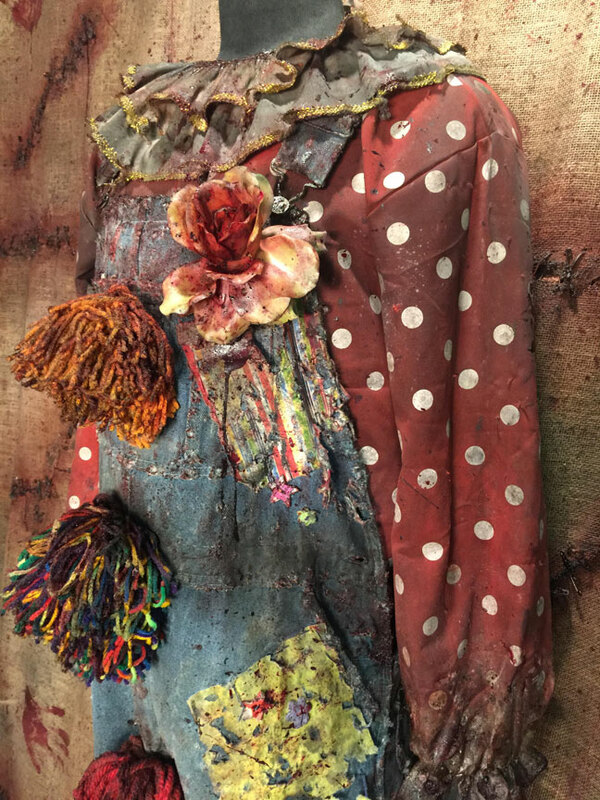 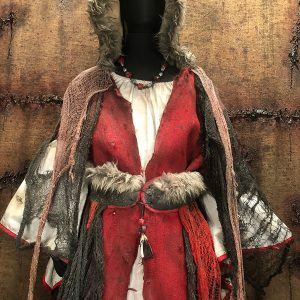 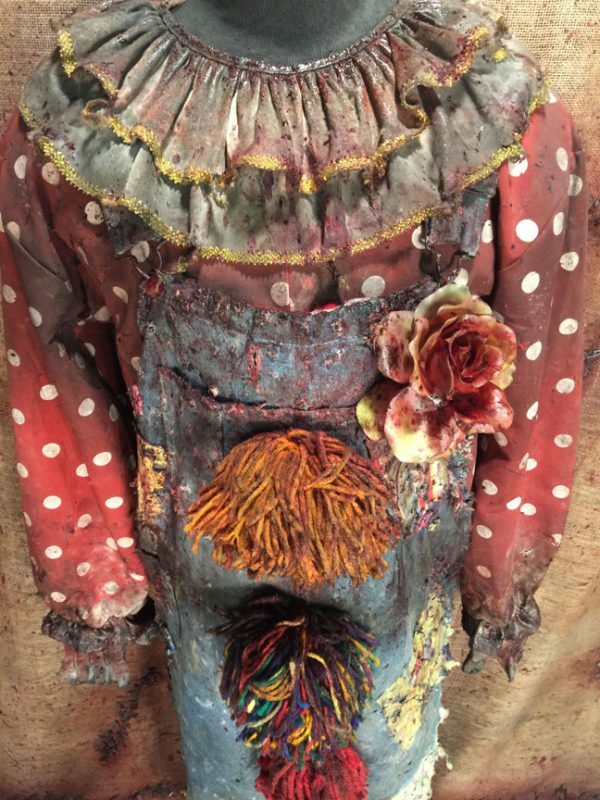 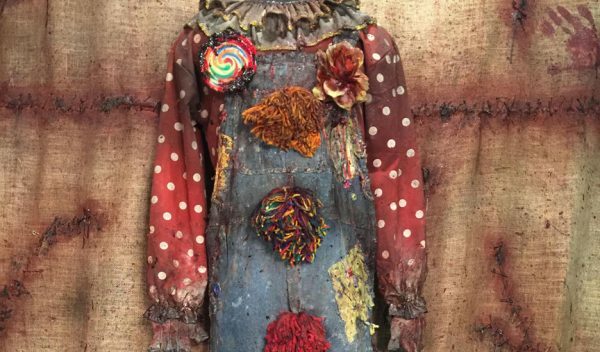 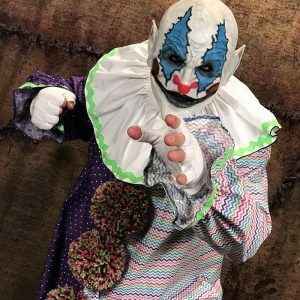 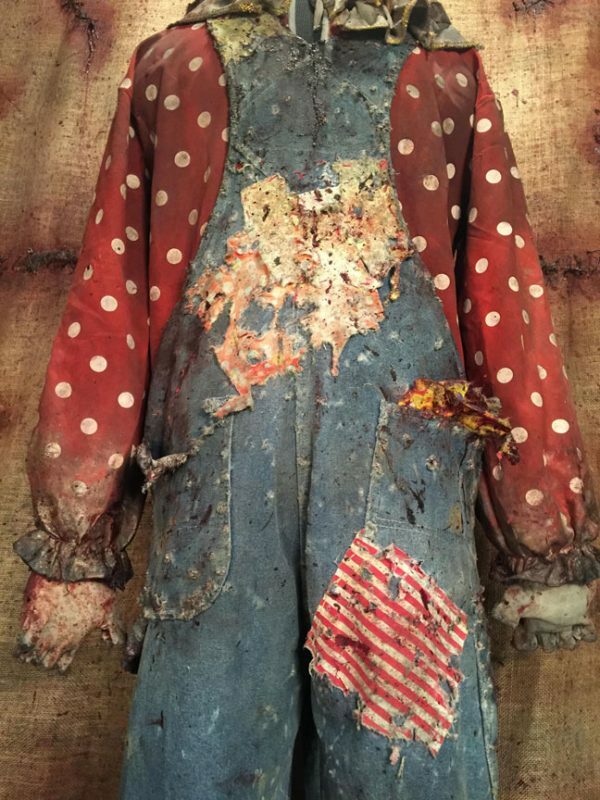 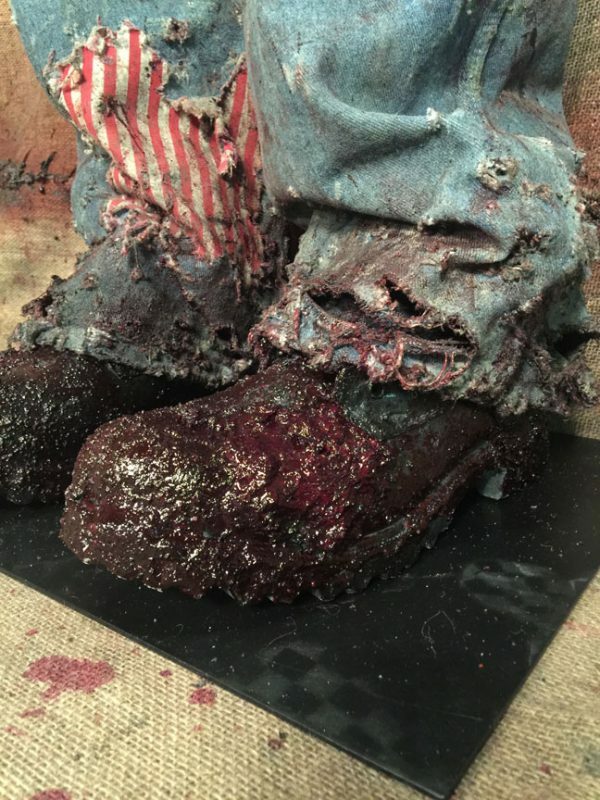 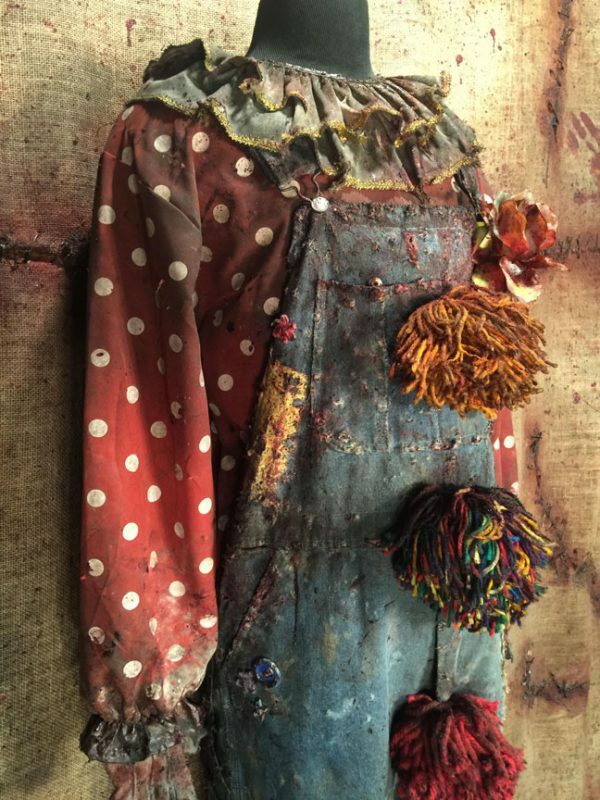 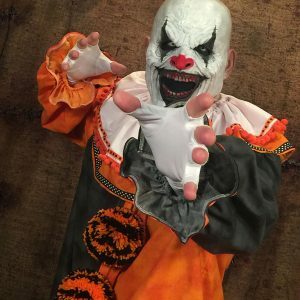 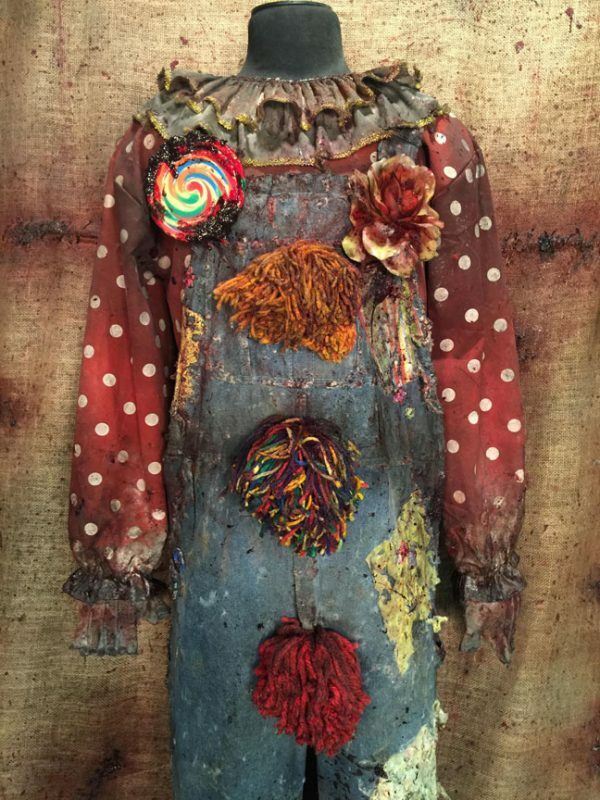 “Sharpy the Clown” is a 2-in-1 costume offering a full polka dot weathered half costume top, weathered coveralls, white weathered fingerless gloves, YOUR choice color of bloody flower and of course a bloody lollipop!